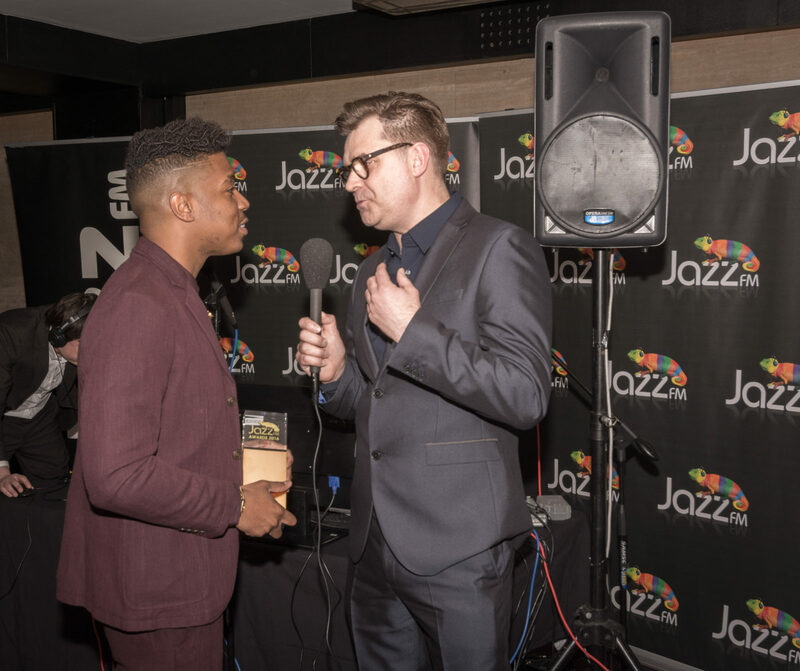 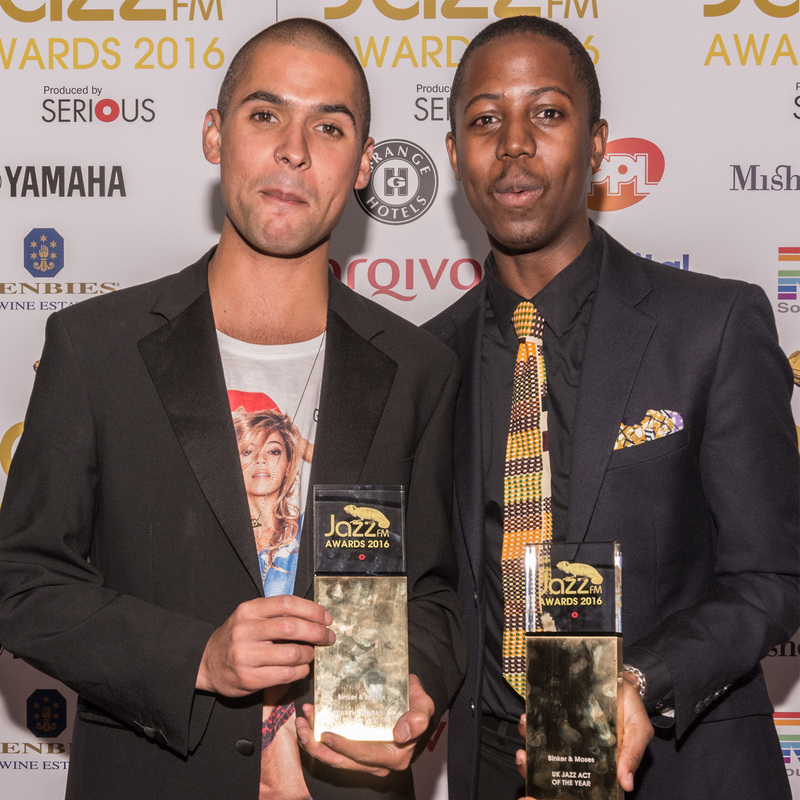 The highest achievers from the worlds of jazz, blues, soul and beyond were honoured at the third annual Jazz FM Awards produced by Serious, which took place on 26 April 2016 at a star-studded ceremony at the Bloomsbury Ballroom in London. 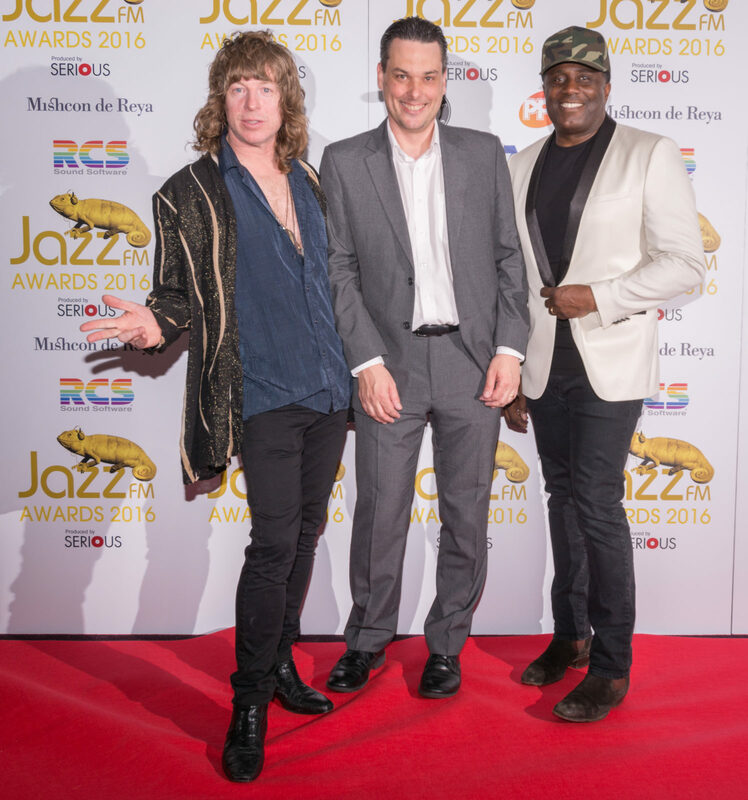 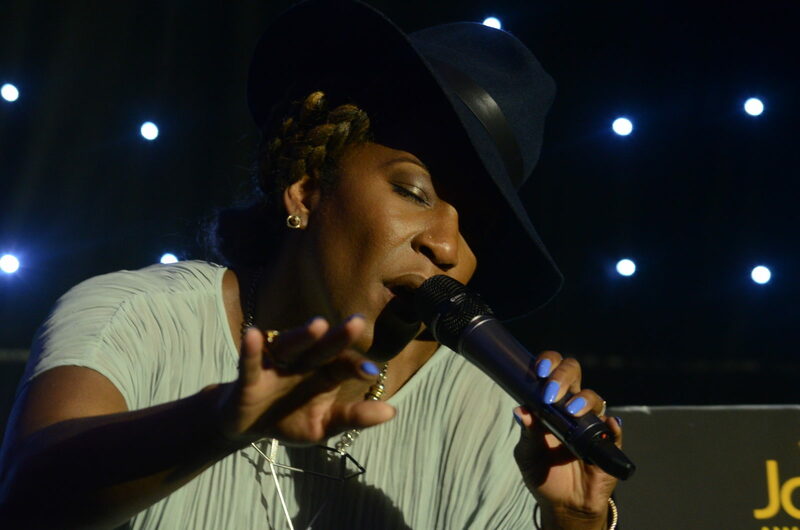 The ceremony featured performances from some of the hottest acts across the genre and was attended by a host of well-known faces including Jon Snow, Cerys Matthews, Nitin Sawhney, Soweto Kinch, the Brand New Heavies and others. 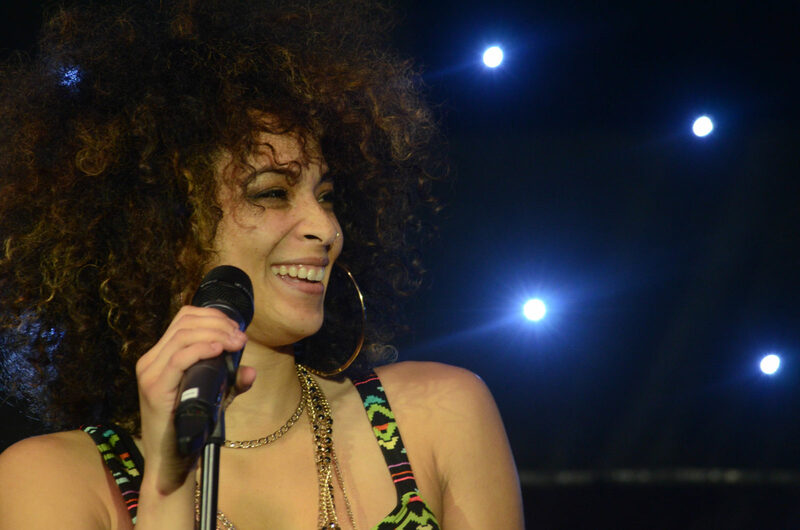 Guests were treated to live performances from Kansas Smitty’s House Band, Liv Warfield and rising star singer/pianist Kandace Springs, an artist championed by Prince who will release her debut album Soul Eyes on Blue Note Records in July. 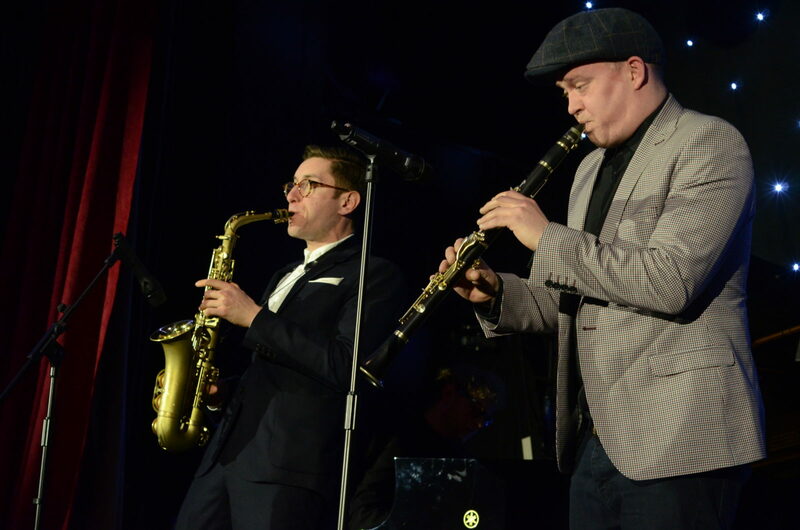 The event came to a climax with a performance from Hiatus Kaiyote, who were honoured with the prestigious award for Album of the Year for their critically acclaimed Choose Your Weapon.